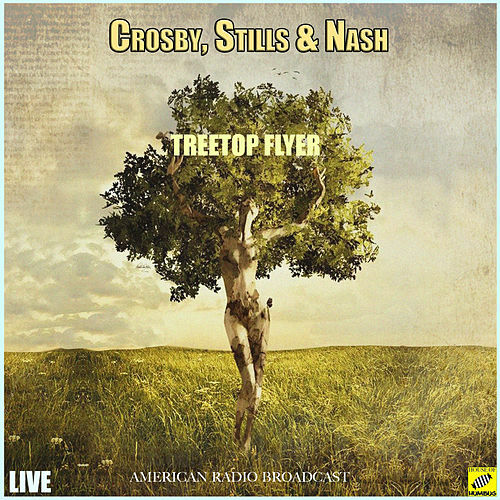 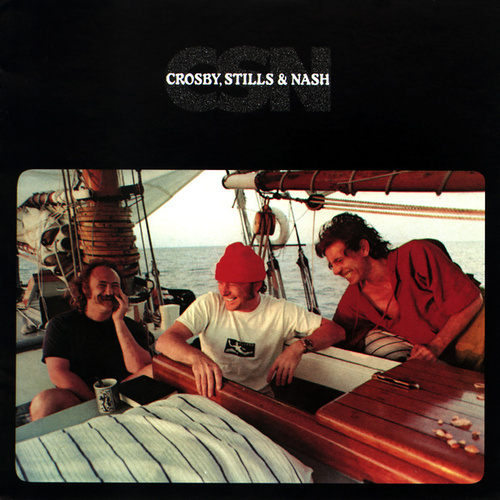 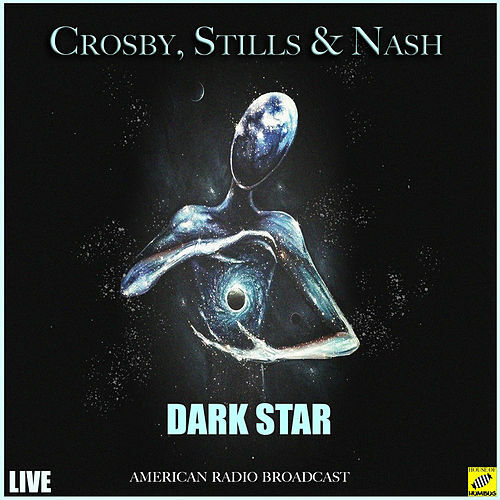 CSN probably isn't the best Crosby Stills & Nash album in the band's catalog, but it's difficult to view songs such as "Just A Song Before I Go" or "Dark Star" as anything other than classics. 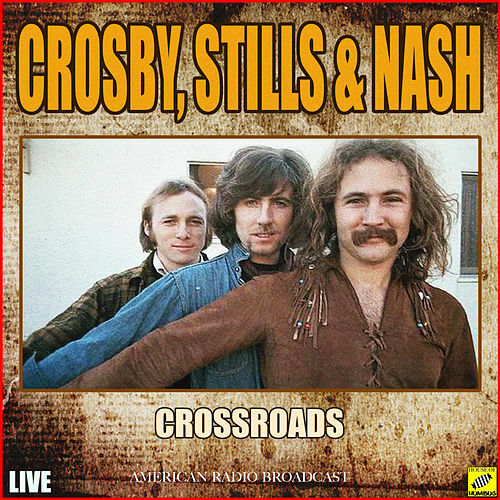 Let's face it -- with razor-sharp harmonies polished to perfection, their "average" is still way above the norm. 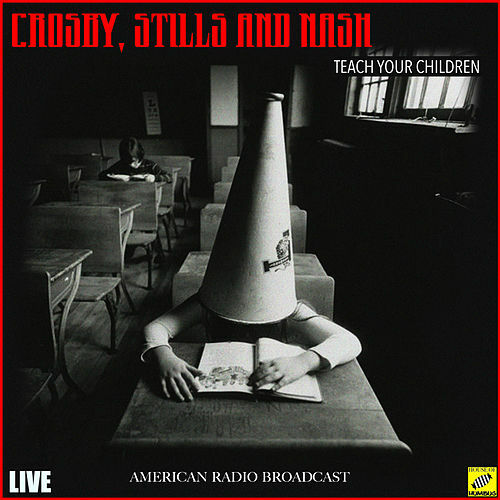 Not for beginners, but a fine CD for fans.